Caroline graduated in Finance from Paris Dauphine University and Marketing from ESCP. She co-founded Anaxago when she was 22 and still the student. 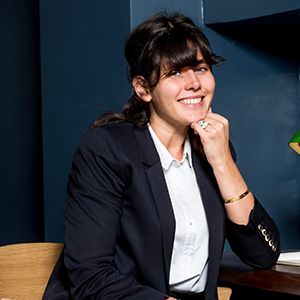 Together with her two partners she built a fintech gathering 80 000 retail investors, the platform successfully invested 100 000 000 euros in more than 150 companies making it one ot the top 3 venture capital investor in France.